The lawyer most famous for defending Oscar Pistorius is back in the limelight with two high-profile cases. AfriForum recently announced that Roux would lead the appeal process of two Coligny men convicted of killing a teenager for stealing sunflower seeds. Roux’s role in the appeal will see him working together with advocate Gerrie Nel, the prosecutor he famously faced off against during the Pistorius trial. 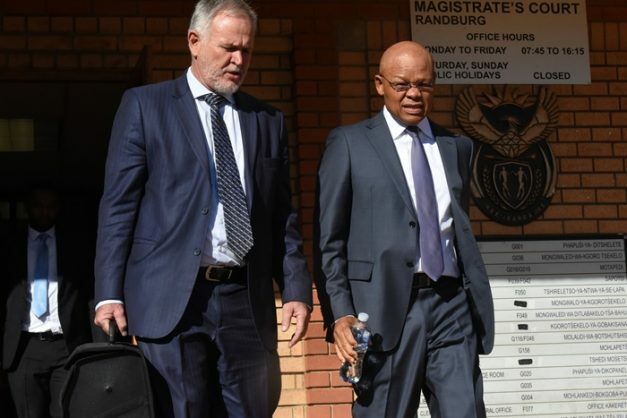 Nel resigned as a state prosecutor and joined AfriForum’s private prosecutions unit in February, 2017.